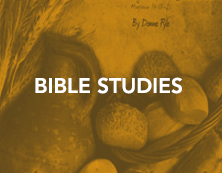 Now available as a free download, Christian Leaders Bible Study is geared for Christian leaders and contains new insights into developing leadership attitudes and skills. What does a leader look like to you? New edition of Follow the Leader, "Lead with a Hug," now available. 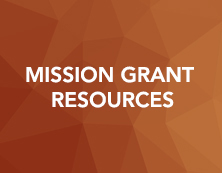 Devotion, Bulletin Bytes, Prayer Guide and Story are now available for Mission Grant #6,Hope and Healing to the Navajo People. Your Mite Offerings Touch Lives! Get the latest scoop on our Mite Goal as of December 31 and share the report. An additional Prayer Service PowerPoint presentation with more farming images to better visualize farming implements and processes is now available. Updated instructions for tellers at district conventions now available. Have a Joy Filled Baby Shower for a Pro-Life Pregnancy Resource Center in your area! 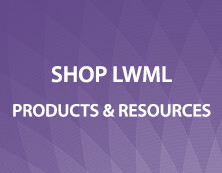 Instructions for making an LWML Pillow now available to download! How (Not!) to "Fill the Ballot"
A humorous look at the Do’s and Don’ts of making nomination calls is revealed in this sketch, along with practical tips for making the calls. Start Anew – NEW program helps for January! Scripture Gift Tags now available to download and use on gifts this Christmas! Prayer Guide and Story now available for reallocated LWML Mission Grant from the 2013-2015 biennium, Disaster Response Training in Latin America . Updated versions of the LWML Style Sheet and Logo Use Policy are now available. Get the latest scoop on our Mite Goal as of November 30 and share the report. 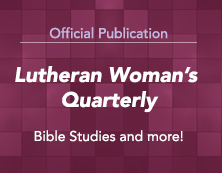 Unwrap this Quarterly, years in the planning, and visit with two dozen LCMS women who offer us a glimpse into their lives, revealing how their God-given talents manifest His joy and extend His kingdom. 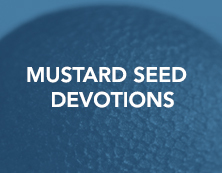 Devotion, Bulletin Bytes, Prayer Guide and Story are now available for Mission Grant #5, Redeeming Life Maternity Home. Many Advent, Christmas, and Epiphany Program Resources previously sold in the LWML catalog now available as free downloads.